Cloth identified people, both by locality and social rank. 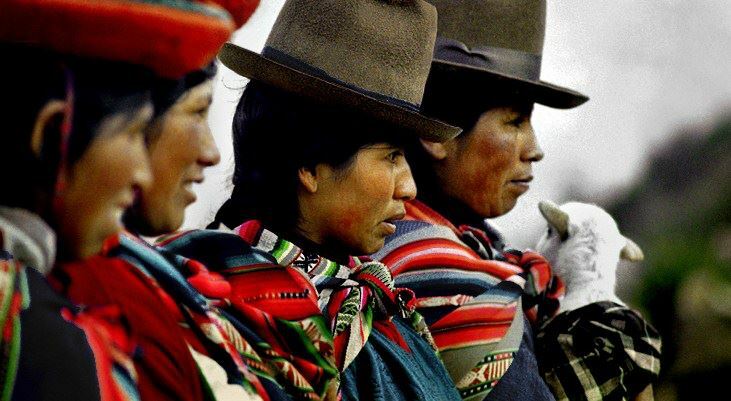 Each area in the Andes produced a distinct type of clothing, and the Incas insisted people wear their local native dress – or risk severe punishment. The Incas needed to identify people from diverse ethnic groups, since whole populations were often transplanted to different parts of the empire to discourage rebellion. Additionally, subject peoples often had to travel great distances to work on public projects, such as roads and bridges. 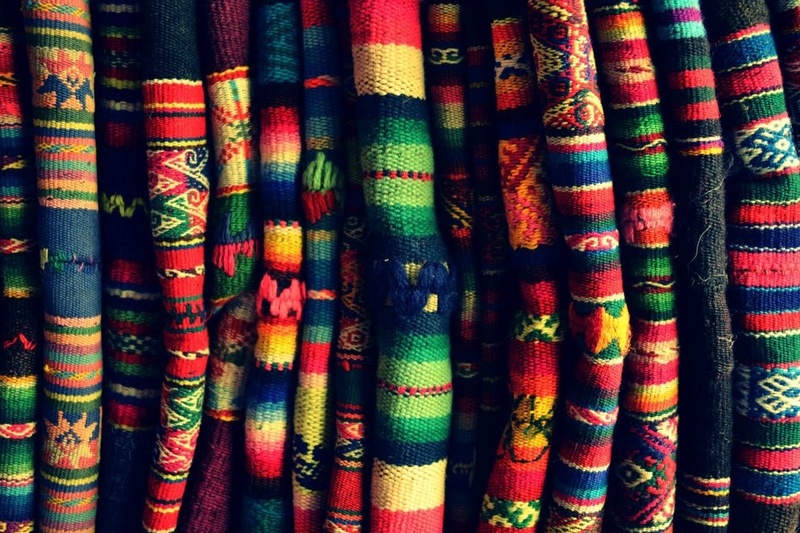 The Inca Bag delivers handmade authentic fabric that represents each ethnic group. 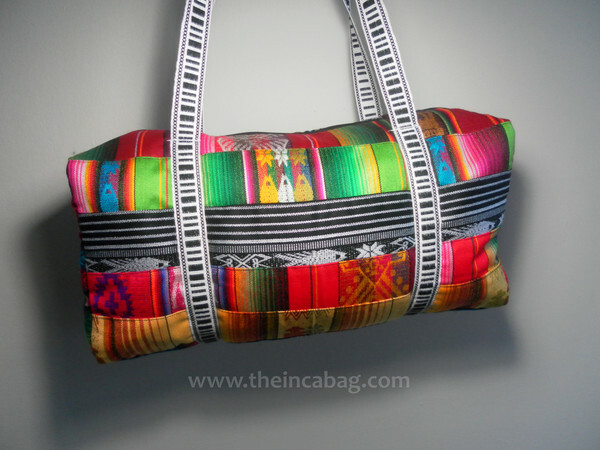 Visit our gallery at The Inca Bag. All products are fair trade and made from local renewable resources making our impact social, economic, and environmental.